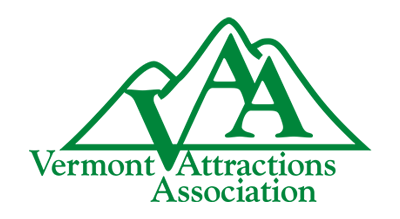 Our members are the attractions and destinations that give Vermont its unique character. Vermont's destination attractions meet standards rooted in quality, experiences, education, and fun! Great shopping and tasty treats abound at our friendly attractions. An experience in food, fun, and the great outdoors awaits you! Explore the map below. Select different categories in the dropdown just above the map to find what interests you. Eat: Specialty Foods and VT Grown/Raised Products. Do: Skiing, Mtn Biking, Swimming, Hiking, & Corn Mazes. Tour: Train Rides & Boat Rides. Liquids: Beer, Wine, Spirits, Mead, & Cider. 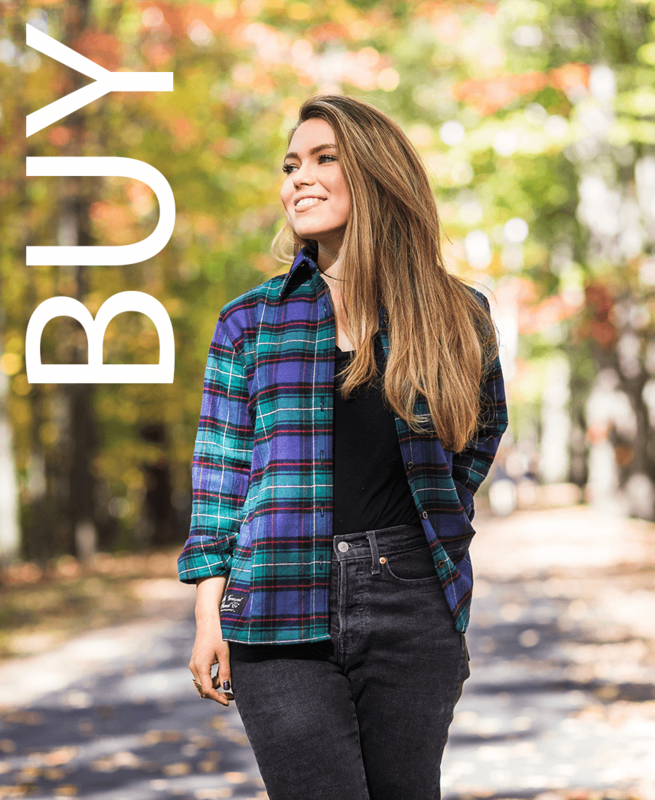 Buy: VT Made Products & Gift Shops. See: Museums & Scenic Locations. Rainy Day: Family Fun For Rainy Days.